When the gum tissue around the teeth starts to wear away or pulls back to the roots of the teeth, your teeth can become more sensitive and that can affect the quality of your smile. Gum recession in Las Vegas, NV can not only indicate the presence of gum disease, but also mechanical or functional problems that need to be addressed. 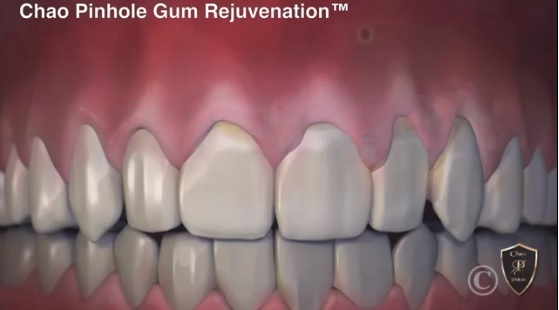 Once the gums recede, they do not grow back; it is therefore important to prevent further recession of the gums. 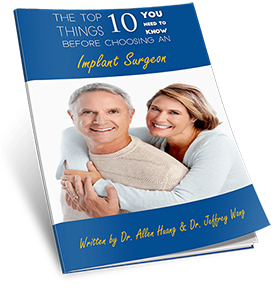 Without proper treatment, you may end up losing your teeth. 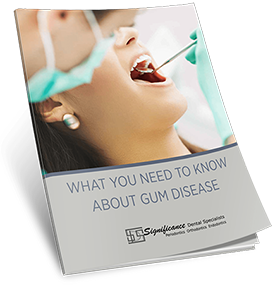 Since gum recession occurs so gradually, most people do not even realize they have gum recession until they can see the gaps or experience extreme tooth sensitivity. If your teeth appear longer than normal, it may be because the gums are pulled back and you can feel a notch or a small dent around the gum line. If you are noticing signs of gum recession in Las Vegas, NV talk to your doctor as soon as possible. A dental professional can recommend a treatment plan that will prevent further gum tissue breakdown and take care of other oral health problems. Using Tobacco Products – smoking and chewing tobacco products can cause plaque formation, which becomes difficult to remove without a diligent oral hygiene regimen and professional teeth cleanings. If you have gum recession that is a result of periodontal disease, our hygenist can provide a deep cleaning that removes plaque and tartar buildup around the tooth and root surfaces below the gum line. In some cases, antibiotics are also administered to reduce harmful bacteria remaining the spaces between your teeth and gums. 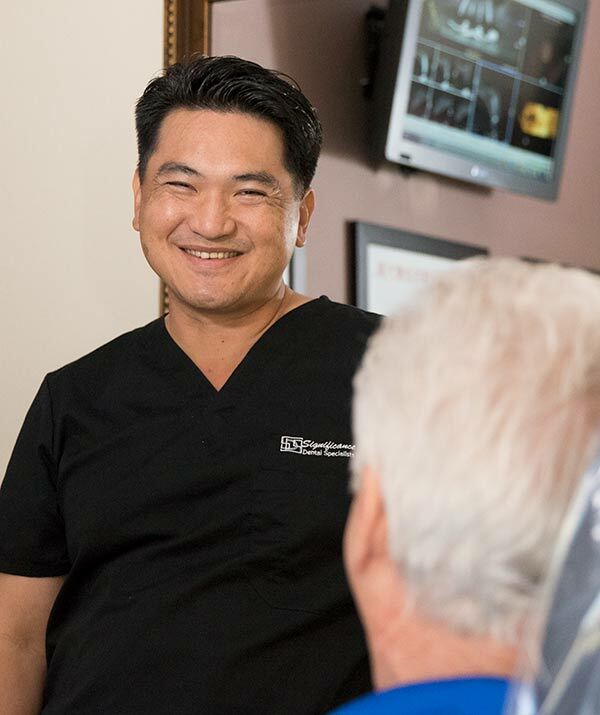 If you have high gums due to periodontal disease, mechanical, or functional factors, Dr. Huang may recommend surgery to repair the damaged gum tissues.